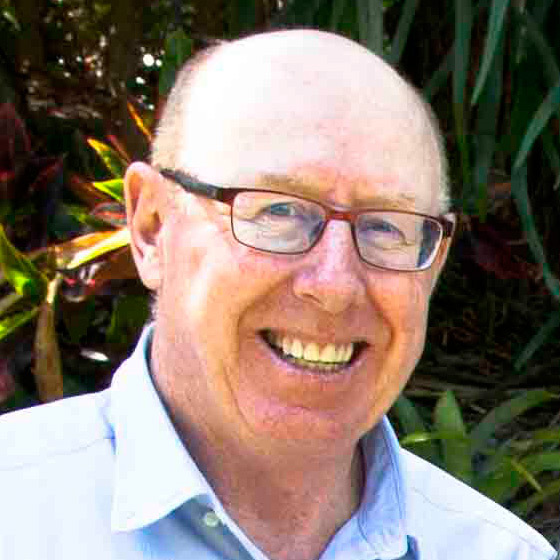 Ausclimate Blog | The New Website Is Here! We're really excited to let you know that our brand spankin' new website is officially up! We've been working on it for quite some time, so it's just great to see it finally in action. We did our best to keep things nice & easy to use, while getting you all the info that you need about our great dehumidifier & air purifier products. 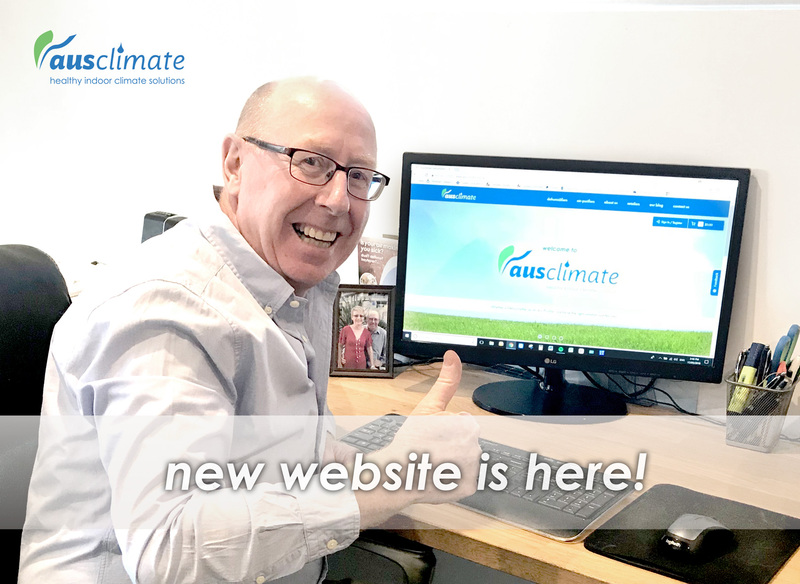 We've got some handy videos on there & our blog is now right there in the main menu to help you get to all of our info articles & Ausclimate news. It also now works a heck of a lot better on the mobile phone. We hope that you like the website face lift but as always, we're still more than happy to have a chat with you over the phone for any questions that you might have.